To support the various levels and ages of our athletes, we group participants into different levels so we can tailor their program for success and level of competitive desire! 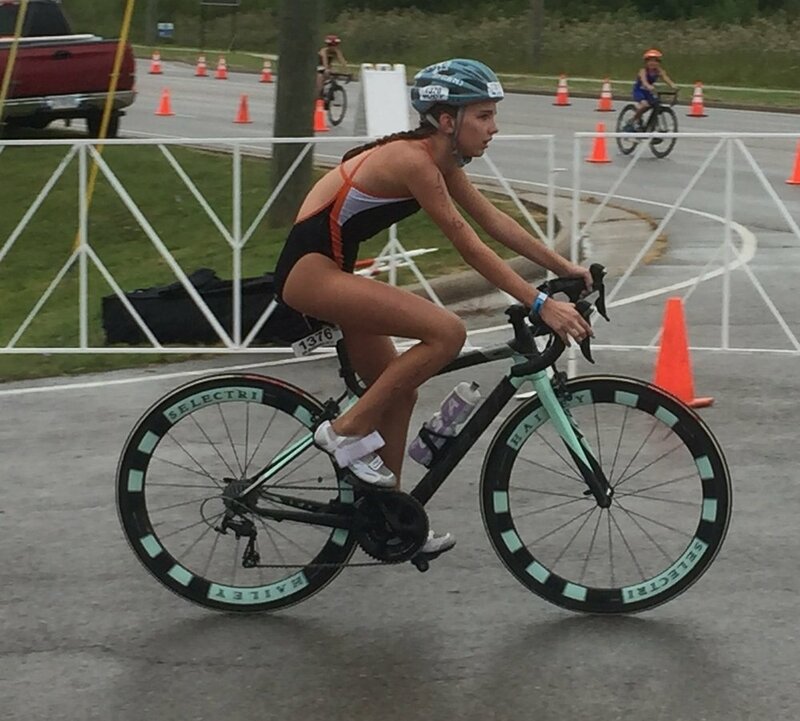 All of our programs focus on all 3 triathlon sports as well as transition. Coaching is done by USAT, USA Swimming and USA Cycling certified coaches. We also provide coaching at 10+ local triathlons every year. If you are part of a swim team, or if you just want to swim or bike don’t worry we have a program for you. We’ll make sure that you are put into the appropriate group: mini, recreation or competitive but you’ll only pay for the number of hours you come to practice. We have two payment options. Interested instead in private plans / remote coaching? Check out our offering here!